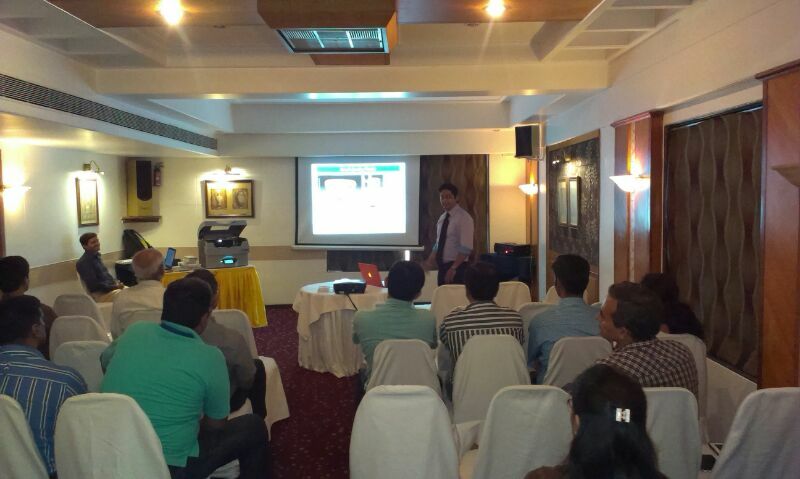 Direct Manufacturing & E-commerce Seminar – Jan 29th 2015, Mumbai. 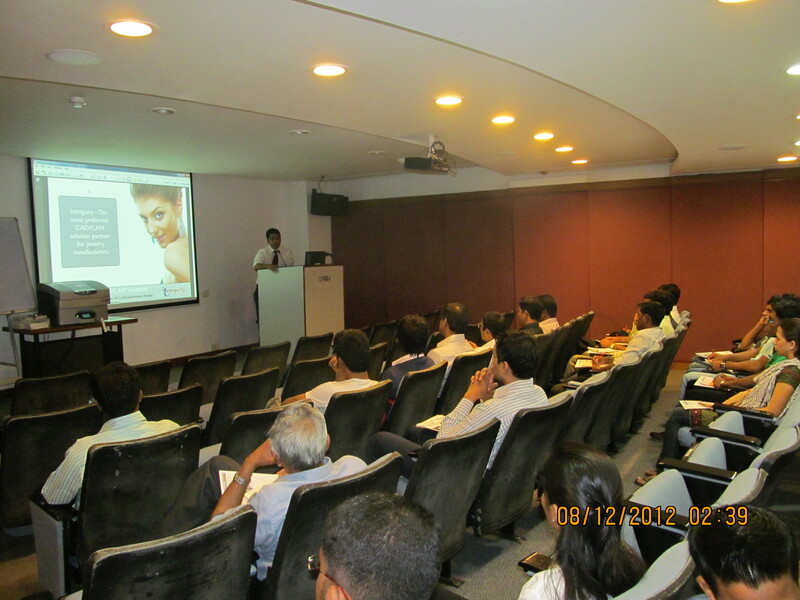 Intriguity organized a seminar for jewellery manufacturers on Direct Manufacturing & E-commerce solutions at the IIGJ Auditorium, Mumbai. 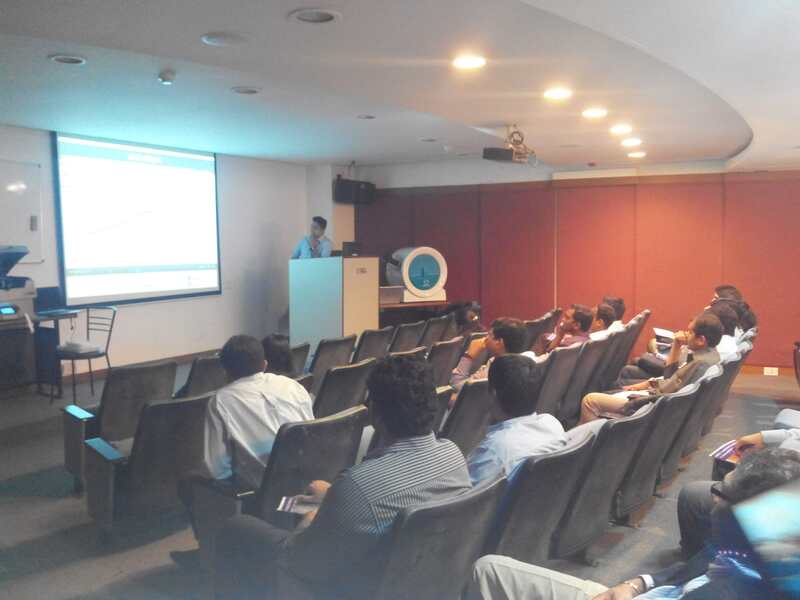 The seminar was well attended by prominent jewellery manufacturers and the topics covered were latest trends in CAD/CAM, 3D Printer demo from Solidscape & 360 degree photography demo from Orbitvu. 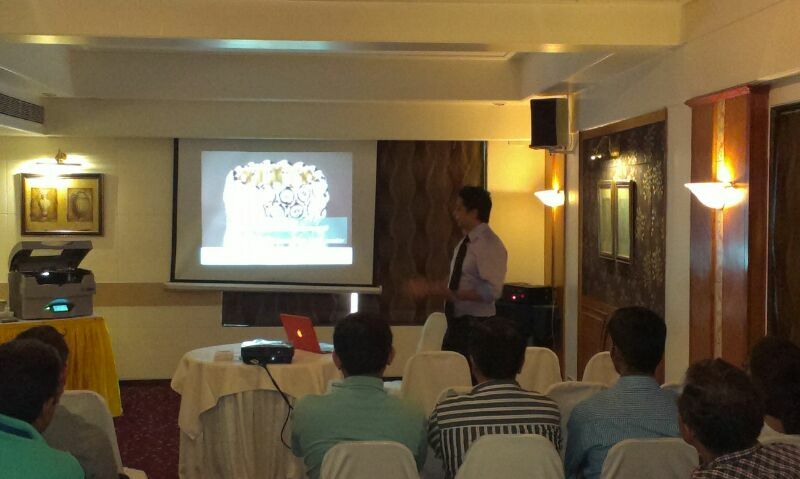 Mr Vikrant Rawa – CEO, Intriguity & Mr Pankaj Goswami – APAC Manager for Solidscape Inc, USA were among the speakers for the seminar. 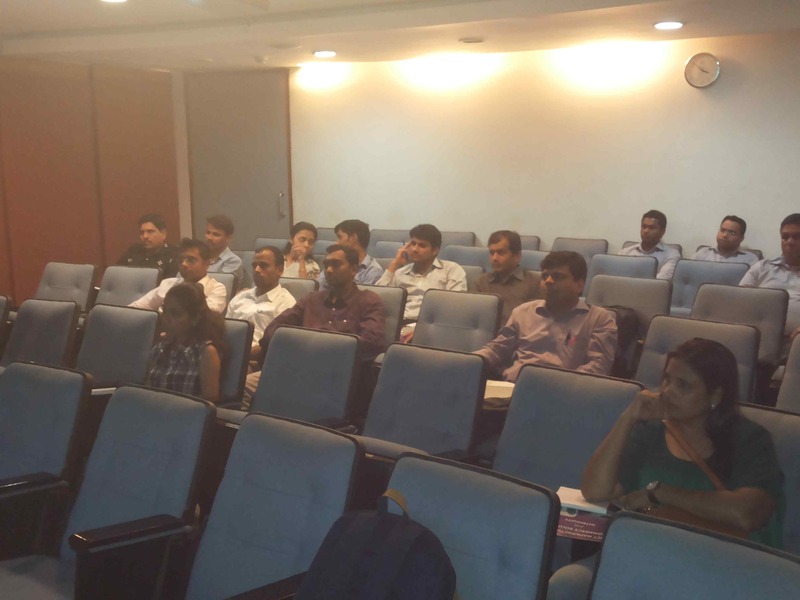 Posted on January 31, 2015 January 31, 2015 Categories SeminarsLeave a comment on Direct Manufacturing & E-commerce Seminar – Jan 29th 2015, Mumbai. 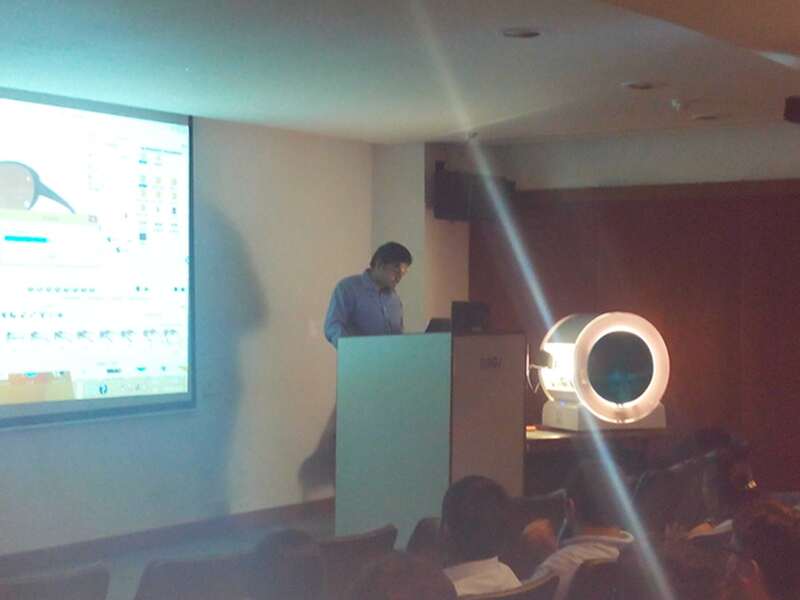 Intriguity organized CAD/CAM seminar for jewellery manufacturers at the Auditorium Hall, Indian Institute of Gem & Jewellery (IIGJ). 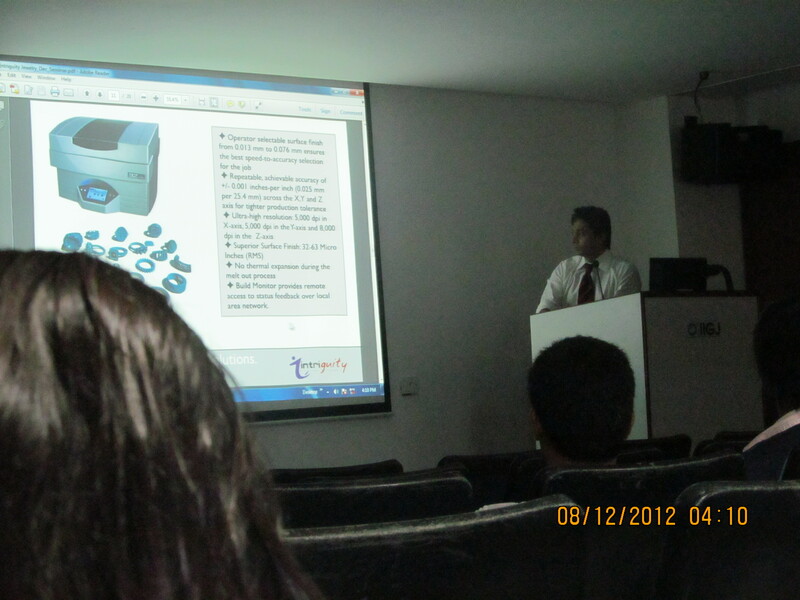 Presentations on Rhino, RhinoGold, Clayoo & Solidscape were part of the agenda. 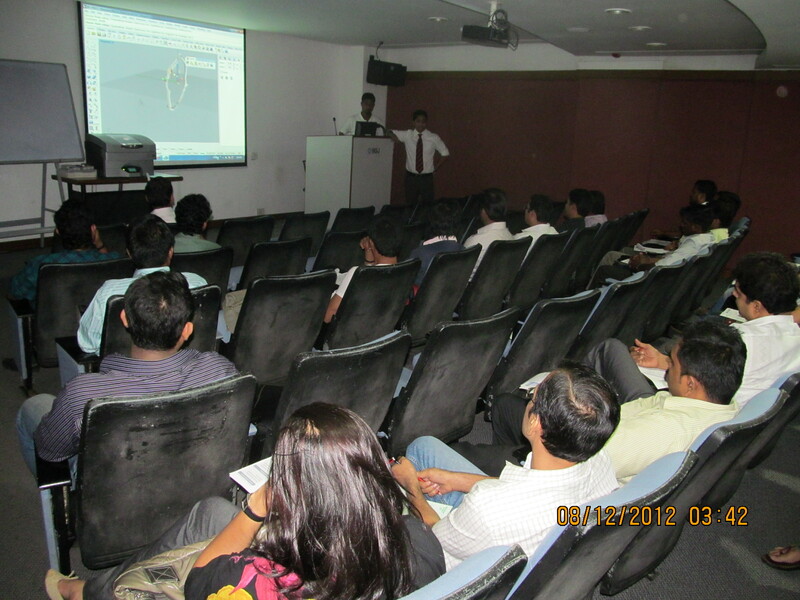 A live demo of Solidscape 3D printer was also organized to help jewellers understand the functioning of the same. Intriguity participated in Solidscape’s worldwide reseller meeting held at Merrimack, Nashua. 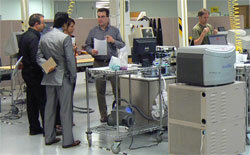 The meeting was scheduled following the acquisition of Solidscape Inc by Stratasys Inc, a Nasdaq listed company. The worldwide sales meeting covered presentations from Stratasys Inc, facility tour at the Solidscape’s Merrimack facility, marketing & sales training followed by training on technical service. The meeting also involved discussions between value added resellers from different countries to understand & share knowledge regarding individual markets, issues faced & strategies adopted to counter these issues. 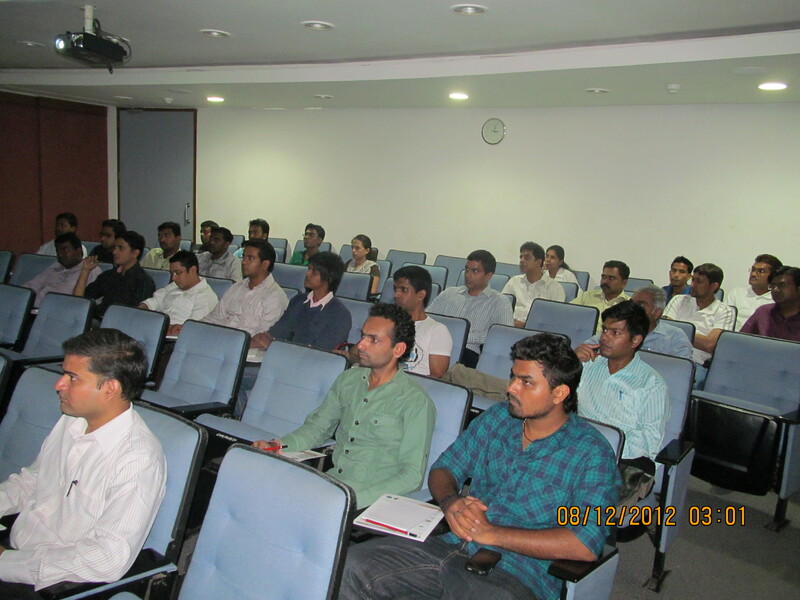 The entire programme was extremely interactive & useful. At the facility tour, the resellers were shown the entire manufacturing process which included the assembly line, quality control & inspection processes, logistics & customer service. 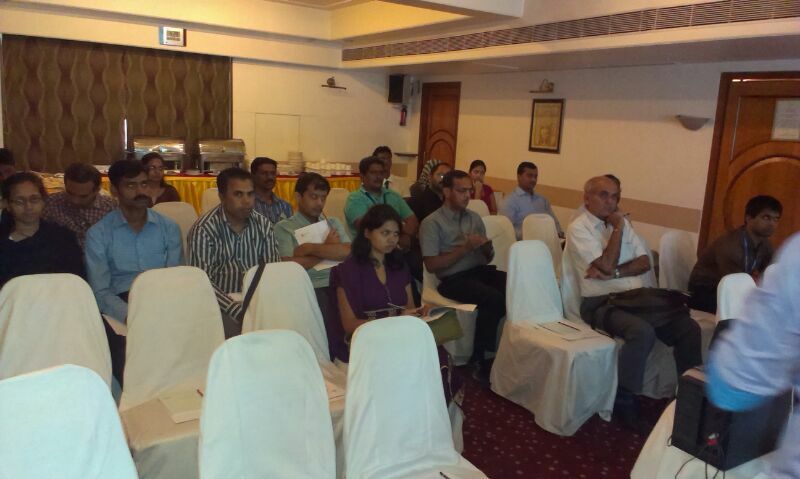 Many of the concerns from resellers were promptly & efficiently addressed by the respective departments. Solidscape also introduced the resellers their future plans regarding their products, upcoming features & marketing strategy for the future. The acquisition of Solidscape by Stratasys was also discussed with a focus on the benefits of this acquisition both to Solidscape & the market.